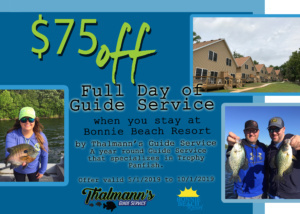 Bonnie Beach Resort | See you at the lake! Come enjoy Clitherall Lake in the heart of Otter Tail County for your Minnesota vacation. Experience our family run, family oriented Minnesota lake resort. Bonnie Beach Resort is one of the oldest running resorts in the area and has been in operation continuously since 1882. 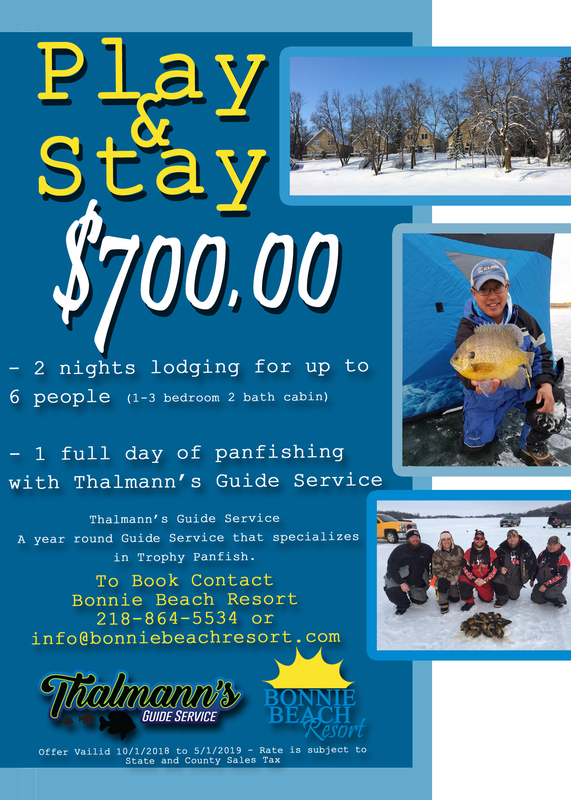 Bonnie Beach Resort is on 8 acres of natural beauty located on the North Shore of Clitherall Lake in Otter Tail County in West Central Minnesota, 2.5 miles from the town of Battle Lake. Clitherall Lake has 2493 surface acres of water and its unique shape gives it 14.2 miles of shoreline and an impressive water clarity of 13+ feet. 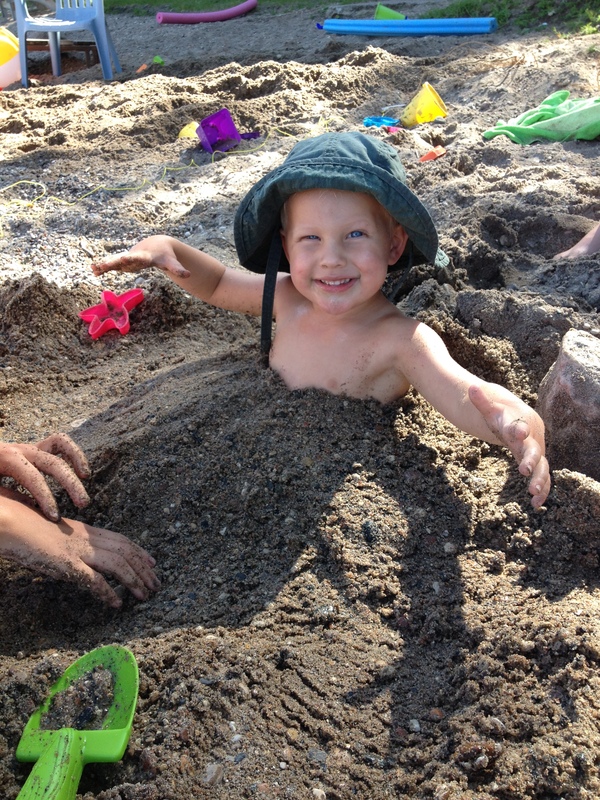 We have 600 feet of sandy, gradual slope, weed free shoreline perfect for all water sports and ages. Guests can enjoy the swim raft, pedal boats, stand up paddleboards, and canoe. Fish for your favorite Minnesota species: Walleye, Crappie, Bluegill, Northern, Muskie, Large Mouth Bass, and Small Mouth Bass. Also enter into our season long catch and release fishing contest. Enjoy all of Minnesota’s Seasons at Bonnie Beach Resort, now open in the winter.